????? 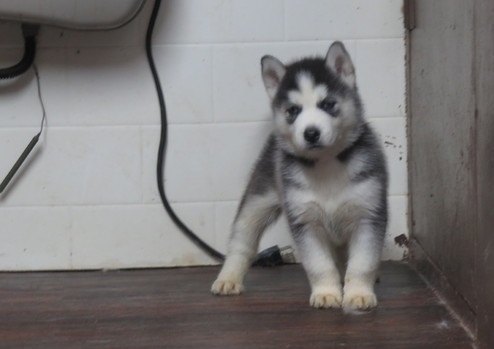 ?Healthy Siberian Husky has an affectionate, gentle, and friendly disposition. They are alert and eager to please. 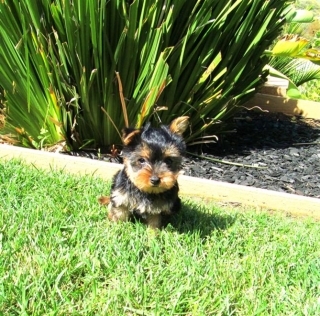 They are highly intelligent and have an independent spirit, which can sometimes be a challenge to their owner.